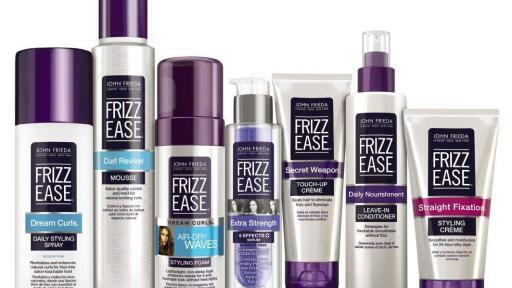 Just in time for summer, Rodriguez and the experts at John Frieda® talk #FrizzFreeHairGoals and the tricks to achieve them – with plenty of shortcuts along the way. 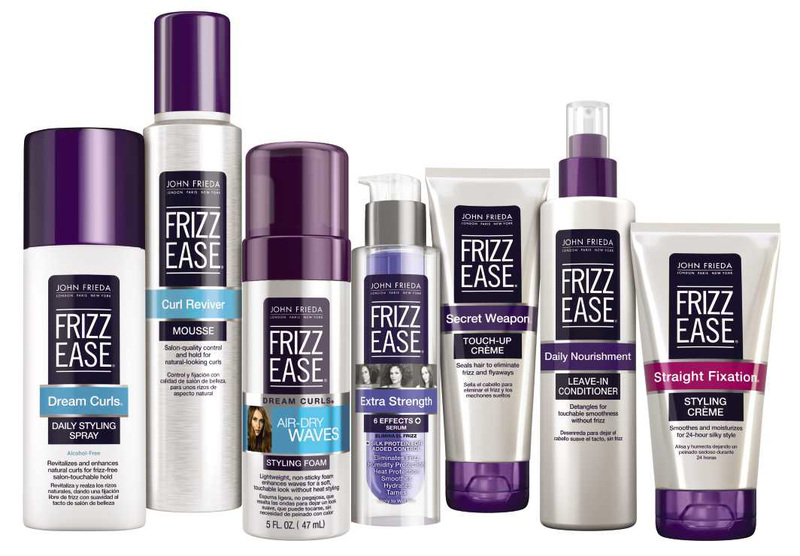 John Frieda® Hair Care invented the frizz-fighting category with Frizz Ease®, the game-changing hair smoother. Gina Rodriguez happens to be really gifted at taming her own naturally wavy, frizz-prone hair. So they’ve teamed up for a new movement – the #FrizzFreeHairGoals campaign – designed to teach women everything they need to know about styling any curl, wave or ringlet. To kick off the partnership, Rodriguez will appear in a series of engaging how-to videos, to be posted on John Frieda’s social channels starting this month. In each one, the popular young actress tosses vanity out the window, talking openly about her biggest hair issue—frizz—and demonstrating easy ways to achieve the most beautiful, flattering styles of the moment. Featuring exclusive behind-the-scenes hairstyling tutorials with Rodriguez and John Frieda® International Creative Consultant Harry Josh, the new videos will show viewers how to tame their waves and ringlets, add polish to fuzzy textures and nail the latest, coolest hair looks. Bonus: In a revealing Q&A, Rodriguez will divulge how she’s upped her own frizz-fighting game (thanks to John Frieda® Frizz Ease®) and how her naturally wavy hair, which she views as part of her Puerto Rican-American identity, can be a beautiful thing. ABOUT GINA RODRIGUEZ: Gina Rodriguez is a Golden Globe award-winning actress and television star best known for her leading role in hit show “Jane the Virgin.” Rodriguez got her start in the world of theatre, and portrayed Frida Kahlo on stage in the United Kingdom. In 2011, she landed the role of Beverly in the classic soap opera “The Bold and the Beautiful,” and gave Imagen Award-winning performances in film “Filly Brown.” In 2014, Rodriguez was announced as the lead for CW comedy-drama “Jane the Virgin,” and went on to earn scores of awards for the role. In addition to her acting career, Rodriguez is known for her philanthropic efforts, and has worked with the Hispanic Scholarship Fund supporting Hispanic American higher education and the National Bullying Prevention Center.